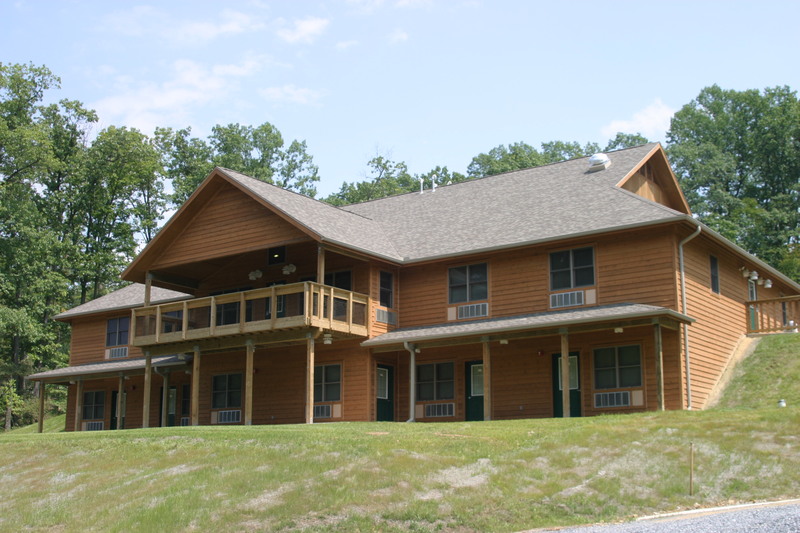 All of our retreat lodges feature high speed internet access and have air conditioning and heating for year-round use. Lodge Bet Upper Level, 10 total hotel-style guest rooms with 20 queen beds and private baths. Lodge Bet has a large gathering/meeting room with skylights and a covered deck that fits up to 20 guests comfortably. Total capacity of 20 guests in shared rooms. 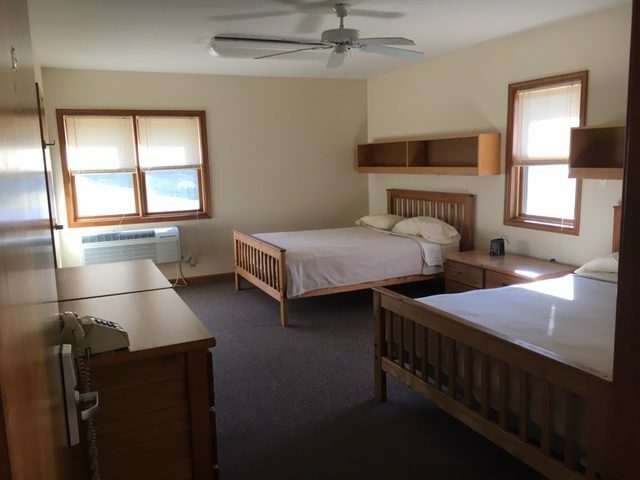 Lodge Bet Lower Level, 5 total motel-style guest rooms with 25 bunk beds and private baths. 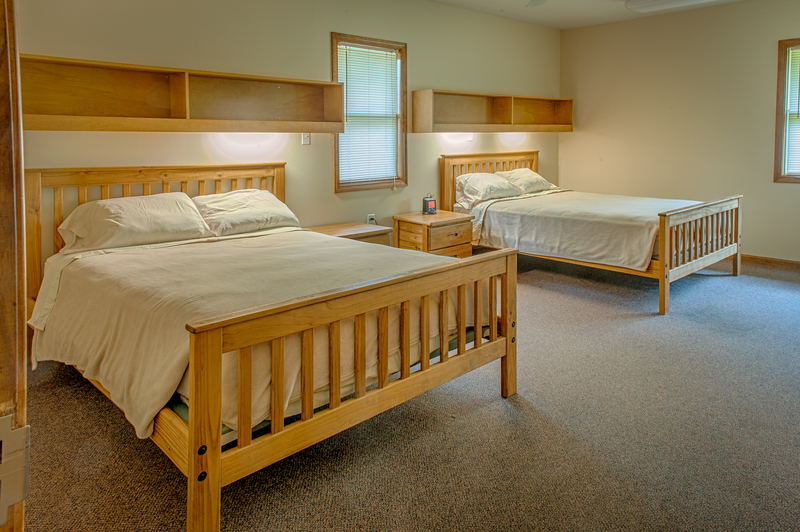 Each room has individual climate controlled air-conditioning and heat. Total capacity of 50 guests in shared rooms. 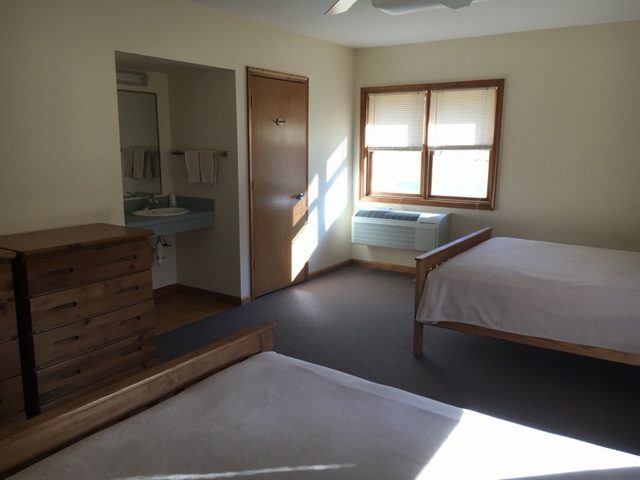 Lodge Aleph, 15 total motel-style guest rooms on 2 floors with 36 single beds and a combination of private and shared (Jack-and-Jill) baths. The building has controlled air-conditioning and heat. 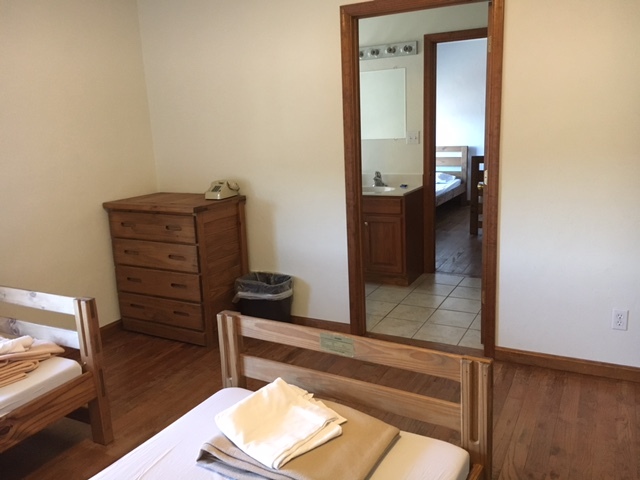 Lodge Aleph Lower Level includes 2 meeting rooms, Daled and Hay, breakout spaces for smaller group discussions. 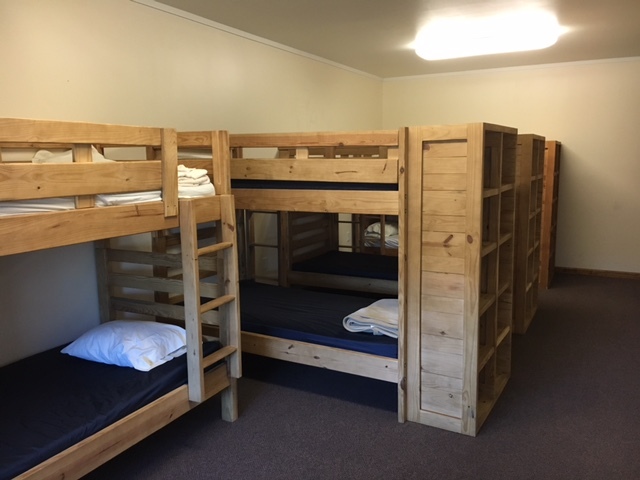 Total capacity of 36 guests in shared sleeping rooms. 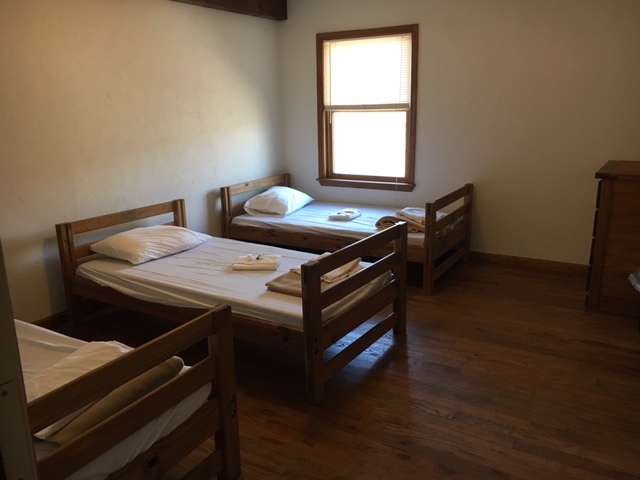 Shamir Lodge, 5 total rooms in a small staff building on the Upper Level of our facility, with a combination of single and bunk beds with in-room baths/showers. Available seasonally (April-September only). 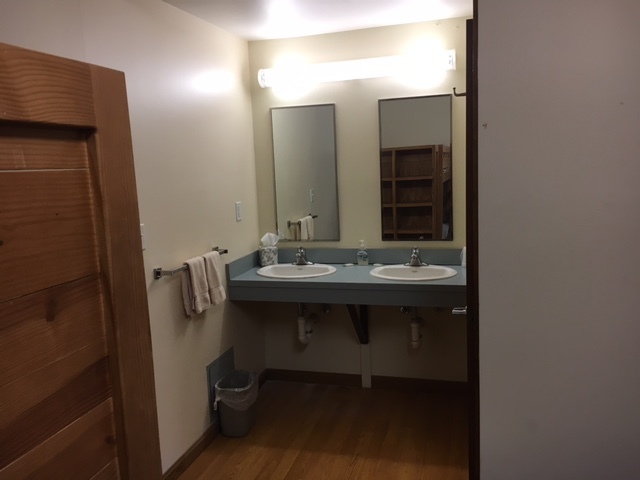 Perfect location for adult staff to supervise youth in Reich/Kaufmann Villages. Total capacity of 14 guests in shared sleeping rooms.